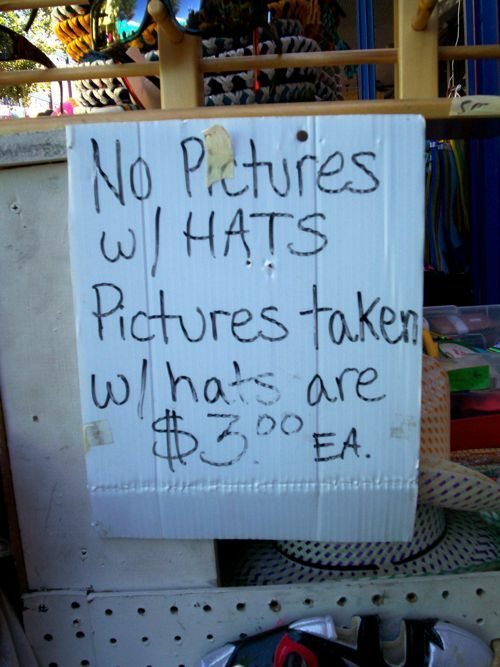 What no photos. Sod that. You go for it.